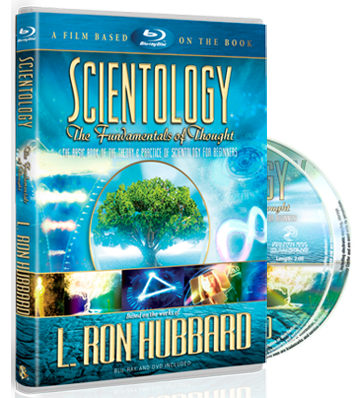 The Scientology system of ethics is based wholly on reason. Ethics may be further defined as “the actions an individual takes on himself to ensure his continued survival across the dynamics.” It is a personal thing. When one is ethical, it is something one does oneself by choice. The Scientology ethics system includes a body of technology called Conditions Formulas. L. Ron Hubbard discovered that there are various states of existence and that there are exact formulas connected with these states. A person can determine what condition any area of his life is in and apply a formula to immediately improve that condition. While very simple, such actions are quite powerful and have enabled millions of individuals to improve their lives in ways never thought possible. 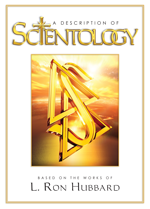 Another part of Scientology’s ethics system is a type of auditing known as a Confessional. Man has long postulated a means by which he could put himself on the right path. As long ago as 500 B.C., religions recognized that confession frees a person spiritually from the burden of sin. In Scientology, it has been found that a Confessional assists the person who has transgressed against their own and their group’s moral code to unburden themselves and again feel good about themselves and be a contributing member of the group. These are but two of the tools from the wealth of Ethics Technology that exists in Scientology.